if you go to Google’s homepage this morning, you will notice a new doodle to celebrate Valentine’s day, it was created by animator Michael Lipman who worked with the Google team to come up with a fun animation for the Google homepage. The video below shows the Google Valentine’s day doodle, which features Tony Bennett’s cover of ‘Cold, Cold Heart, have a look at the video below. 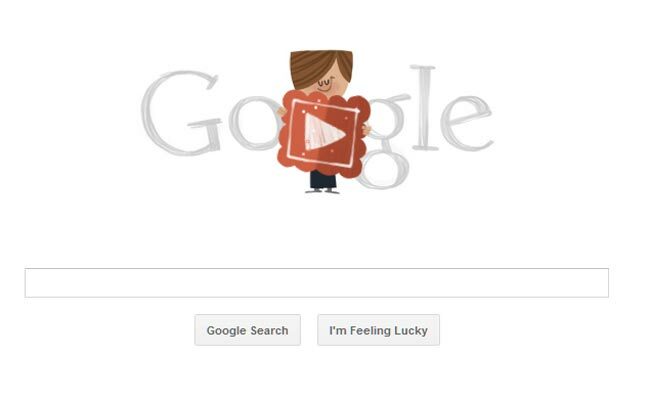 You can also see the doodle live on the Google homepage.